At Beachwood Resort, we have an accommodation style sure to suit your needs and budget. 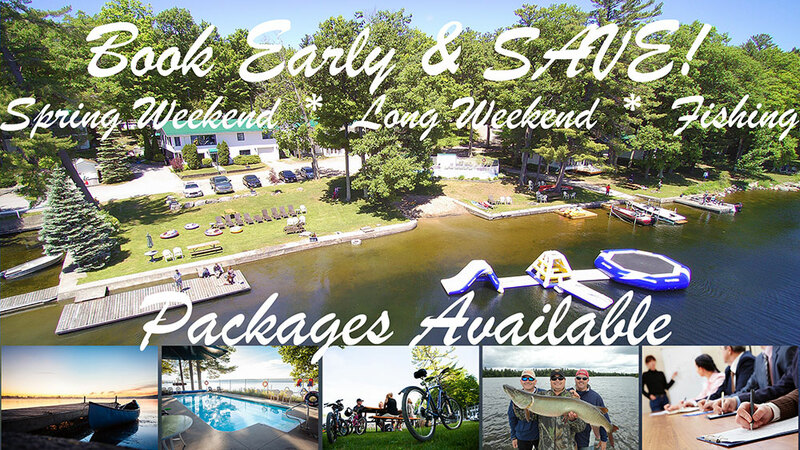 From stand alone Lakeside Cottages, to our Main Lodge and Lakeside Condos, we are able to meet the needs of large multi-generational family vacations, fishing groups, girls getaways, small families, couples and single vacationers alike. The Main Lodge contains both lakeview suites, connecting rooms and standard (tree view ) rooms along with the unique single detached unit called The Cabin. The condos are attached to other units and contain 1,2 and 3 bedrooms. Lakeside cottages contain 3 and 4 bedrooms. 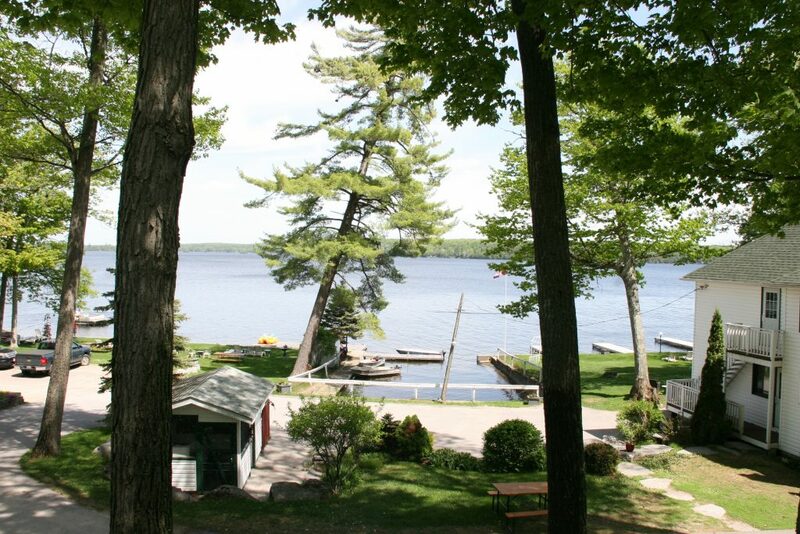 These cottages are single detached units which sit on 100ft lakefront lots. The Duplex Building has (2) two bedroom lakeside cottages, one on the upper floor, one on the lower. In total, we offer 30 different units, with a total of 54 bedrooms with 83 beds. All accommodations are non-smoking. Smoking is permitted on decks, patios and balconies along with on the grounds. Enjoy our many amenities and experience Frederick’s at Beachwood’s fine country cuisine while taking in the panoramic view of Lower Buckhorn Lake from your table. in the past, we know how difficult it is to choose. Trying to find the perfect place for your family, your wedding or your meeting group can be time consuming and lead to information overload. Your research can end here: Spend your valuable time at Beachwood. We encourage you to see what we are all about. Give us a try, you will love what you find!